Whether B2B or public facing our professionally produced corporate videos make all the difference. At Pocket Projects we pride ourselves on our reputation as a ‘go to’ company for all things youth media but we also deliver a full range of corporate video production services for industries within and also outside of the UK charity, arts, education, public & broadcast sector. In August 2017 we were commissioned by the UK arm of global manufacturing company VonRoll to produce a 2 minute exhibition video that showcased their new range of composite materials. The brief was to make a film that primarily would be used as a visual aid on a large screen whilst in attendance at business exhibitions & trade events. This meant that the video had to be highly visual with large font infographics, cut-to & cutaways and work both with and without a Voice over & soundtrack. The film was exhibited with great success in Nov 2017 and is the first of the UK companies videos as part of their 2018 corporate video digital media strategy. Through a series of discussions we consulted them on how they could use our range of corporate video services throughout their company. Whether it’s an explainer, promo or training video our team of creative filmmakers will ensure that your core message is heard loud & clear. Our instantly shareable video productions will make it easy for you to market your brand across all social media platforms. Drive more traffic to your website and rank higher on search engines with our strategic video marketing campaigns. Wow your customers with our visually stunning content and share it on your company’s own video channel such as YouTube. Our videos will enable you to show off your company’s projects to potential investors & funders thus securing lucrative funding. 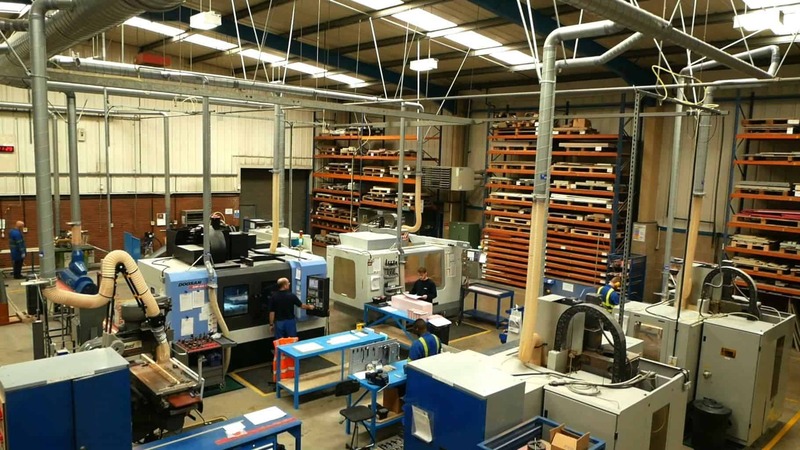 Our skilled production team will carefully manage your project budget and use cost saving production techniques to maximise your ROI. Give your products & services the right exposure. Get in touch.